We're proud to light up your home. Let us help you keep it bright. Whether you rent an apartment or own a home, your space is certain to need upkeep. You might need answers when something breaks, or you may simply be looking for inspiration or an opportunity to increase your home's value. We've been there, and we want to help. 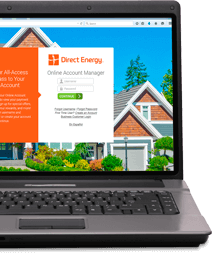 You've invited us inside your home as your trusted energy provider. Now, let us help you create an environment that makes you and your family comfortable and happy with our home improvement suggestions and guides. Why Doesn't My Upper Floor Get As Much Heat? Why is My Sink Gurgling?